The month of May saw the eight edition of the German Mega Drive Championship! For almost a decade, these fine people have gathered yearly to see which among them will be crowned king of everything 16-bit. This year was no exception, and there were plenty on hand to witness the coronation of a new champion! The stage was set for another exciting installment of the German Mega Drive Championship! After much heated competition and excitement, it was one of Sega-16’s own that took home the gold, but fun was had all around. Read our coverage of the seventh annual tournament and see how it all went down! Genesis gaming is alive and well! 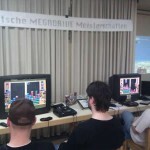 This past March, the 2012 German Mega Drive Championship took place in Hanau, marking the sixth consecutive year that the event has been held. 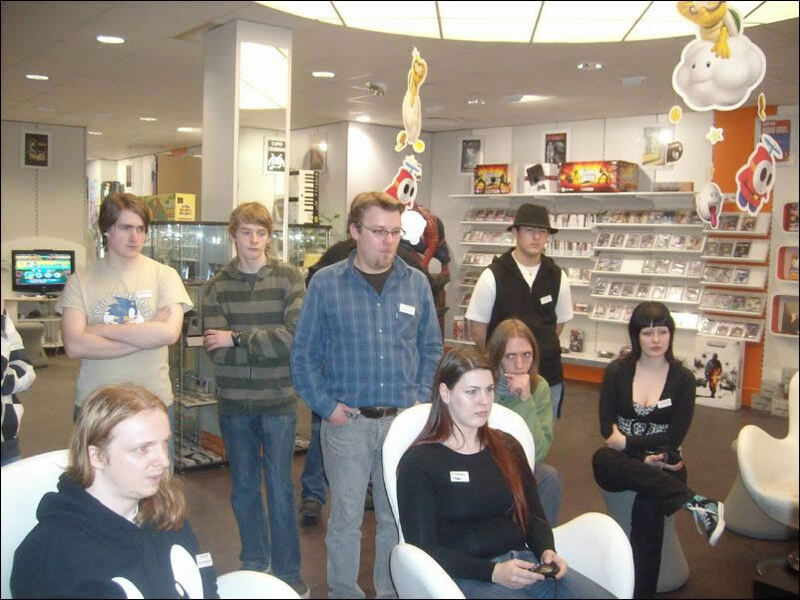 Gamers of all ages flocked to test their 16-bit mettle and battle fiercely for prizes donated by Sega Europe itself! For the fourth consecutive year, Sega-16 brings you coverage of Europe’s best Mega Drive tournaments! This year, we return to the German MD race, where a dozen candidates battled it out for prizes sent by Sega of Germany. Who won? Check out the full article and see! Another year means that it’s time to crown another Mega Drive champion, and this year’s competition was tight and furious! Read our coverage of the whole competition and see who took away the trophy!